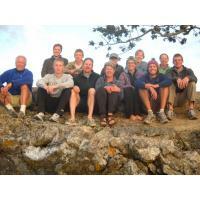 San Juan Kayak Expeditions uses locally grown organic produce, encourages employees to bike or walk to work, minimizes driving and other fossil fuel usage and water use, emphasizes low-impact camping, practices leave no trace principles. 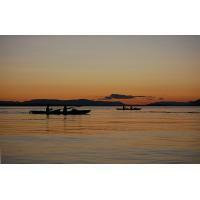 The islands original sea kayaking outfitter, established in 1980 offers guided 3 hour, full trips, multi-day trips and sea kayak rentals. 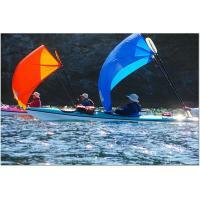 We specialize in personalized service, quality gear and fun, knowledgeable guides. 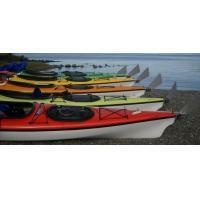 Sea kayak with orca whales, porpoise, sea lions, harbor seals, otters, bald eagles and more! Come visit us at our convenient outdoor kiosk at 275 A Street in Friday Harbor. 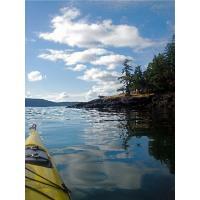 We are the ORIGINAL sea kayaking outfitter in the San Juan Islands. 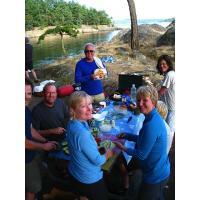 Started in 1980, we offer quality tours and rentals using highly trained and experienced guides and staff. 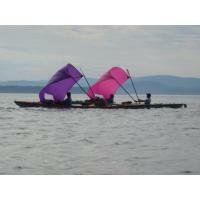 Our kayaks and gear are top-of-the-line. Our company is small and well organized. You can trust our expertise!